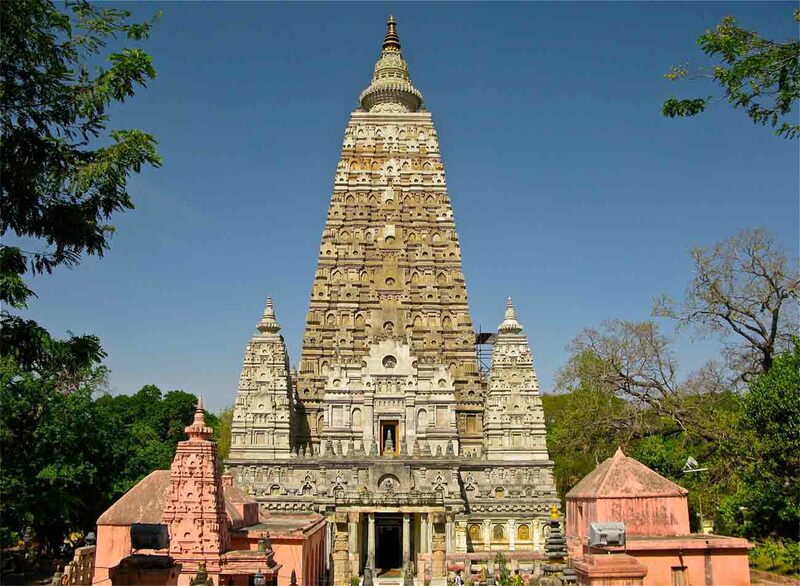 Shakura House is Located Bodhgaya, Near Thai Temple,, Behind Hotel R.K International. Sakura House, a budget hotel in Bodhgaya is located just a few minutes walk away from Mahabodhi Temple. Ideally located just 5 kms from airport and 8 kms away from Mangla Gauri and Vishnu Pad Temple, this hotel is a suitable stay option for budget travelers who just want to tour the historic city. Gaya city is around 7 kms away from the hotel. 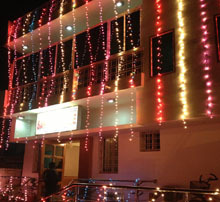 Sakura House has a total of 15 well appointed rooms offering comfortable and affordable accommodation to the guests. Sakura House is 24 hour front desk service, complimentary breakfast, an informative travel information, luggage storage, airport & railway station transportation at a nominal charge, ATM/banking facility, free and secure parking, internet access, medical and laundry services. This smoke free property has a back-up generator installed in case there are any power cuts. Round the clock room service is also provided so that the guests enjoy a comfortable stay at the hotel.